University study can be challenging. 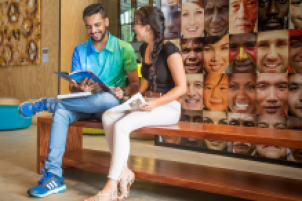 We understand that our students need support to reach their potential – whether it's academic support or personal support. A proven way to improve your marks! 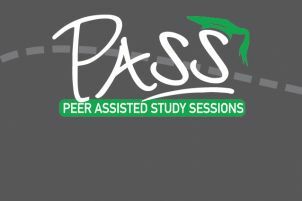 Students who attend PASS have better chances of passing. It's FREE! Student mentors know what it's like to be a new student!